Visit Eureka! 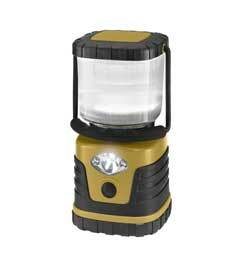 's Warrior 230 IR LED Lantern with Remote Control page. 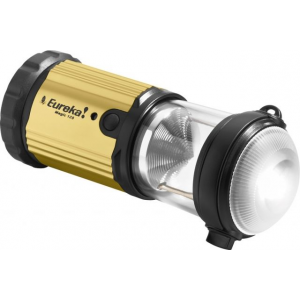 The Warrior 230 LED Lantern by Eureka is a versatile and multi-function lantern. 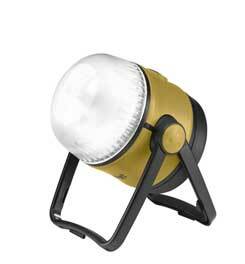 It's the perfect light for family camping. 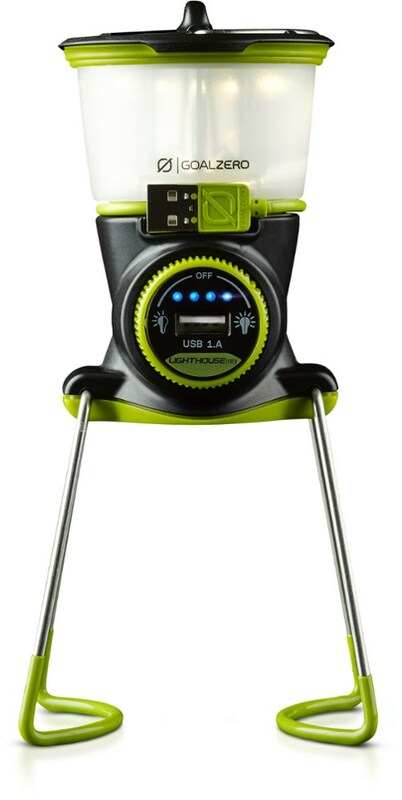 Use the remote to turn the lantern on or off from 25 feet away, or use the remote as a stand-alone flashlight! 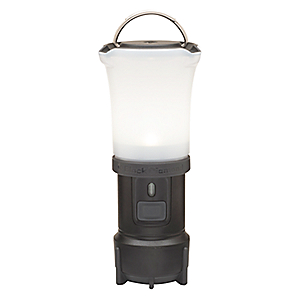 With dimming control, and a hanging hook this lantern will work in any situation. The Eureka! 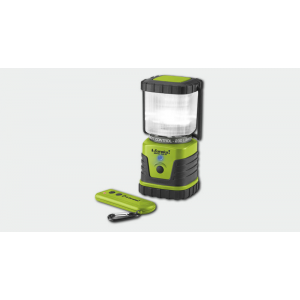 Warrior 230 IR LED Lantern with Remote Control is not available from the stores we monitor. 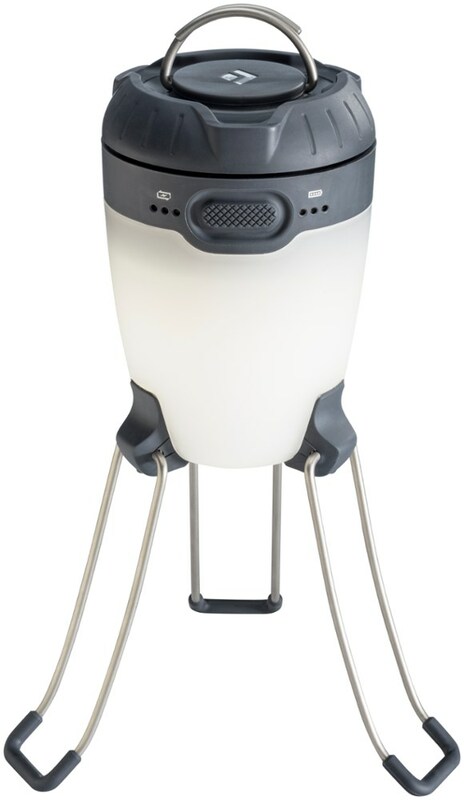 It was last seen November 22, 2015	at CampSaver.com.